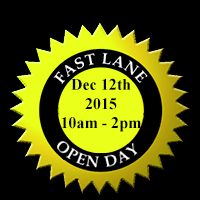 Fast Lane Speed Shop is a full service street rod shop. From parts, chassis to turn key cars. A modern workshop with experienced, skilled craftsmen are the key to building the elite street rods that our customers desire. Utilizing the latest and most modern equipment and techniques, Fast Lane Speed Shop can to turn your dream into show stopping reality! 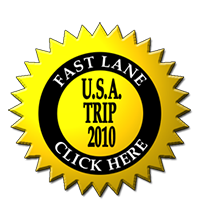 Whatever your style, Fast Lane Speed Shop can deliver the look youâ€™ve always wanted. From Traditional to Hi Tech, we know how to make your Hot Rod sit right and ride great. Fast Lane Speed Shop use only the highest quality components available today when building your car and if you are building your own, we can supply the same parts to you. 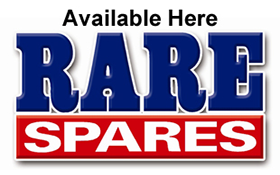 You can be assured that your Rod is assembled using the highest quality product for safety, reliability, performance and of course, great looks. We would love to assist you in the supply of a few parts, a complete chassis package or a turn key, show quality Hot Rod. Our philosophy is simple - to build the finest Hot Rods available. 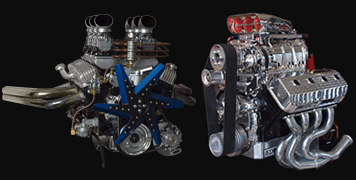 We provide everything you need to design, build and maintain your dream Hot Rod. Now taking bookings for 2016 now !!! Email now to reserve your spot. Copyright © 2009 - 2019 Fast Lane Speedshop. All rights reserved.